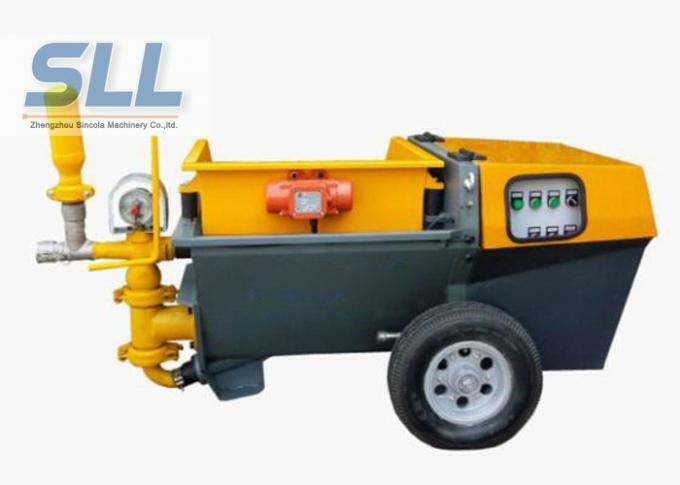 SG5040 Double cylinder diesel mortar pump reliable operation single acting is widely used for its convenient maintenance, high working pressure and high efficiency, working reliability, compact structure etc. 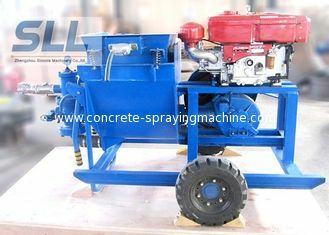 it can be used not only for grouting cement mortar and sand mortar, combined with accessories such as compressor and spraying gun, it is also perfect equipment applied in spraying. It is widely used for grouting in mine gallery, rail and road tunnel, hydropower construction, slope consolidation, underground engineering, subway and civil engineering etc. 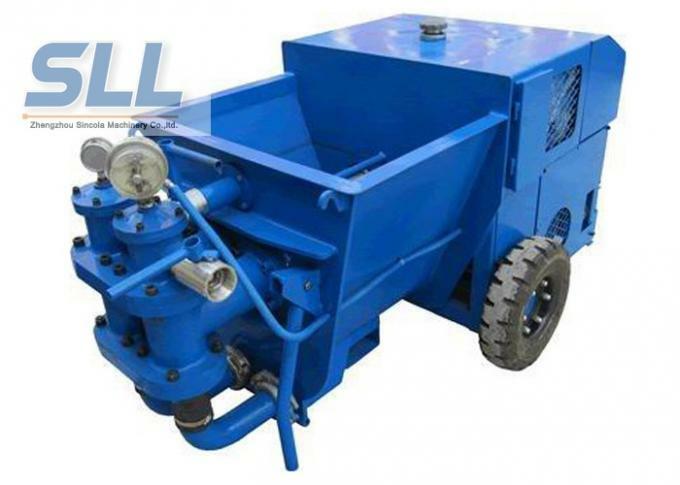 Single Cylinder Mortar Pump is widely used for its convenient maintenance.it can be used not only for grouting cement mortar and sand mortar, combined with accessories such as compressor and spraying gun, it is also ideal equipment applied in spraying. It is widely used for grouting in mine gallery, rail and road tunnel, hydropower construction, slope consolidation, underground engineering, subway and civil engineering etc. The SG5040 Mortar Pump is available in the following versions. 1. We are manufacturer company. 3. Engineers available to your countries for machine. 4. 15 days delivery after received you deposit, one year Guaranteed. 7. we can provide Trade Assurance. you will get 100% Money Refund FOR quality problem or late shipment. 8. Provide a complete set of accessories for free.